Innovation that’s branching out. 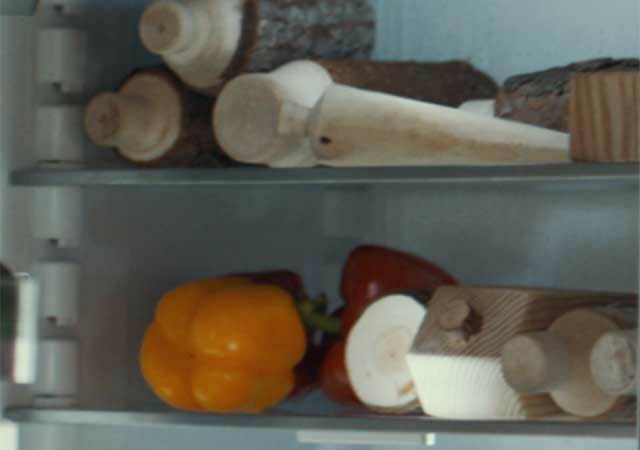 Despite its age, the forest is used to make some of the most modern items. Researchers are working on a number of exciting projects. Some are for the future, while others are already a reality. The forest cannot save our climate on its own, but if used in the right way it will be part of the solution. 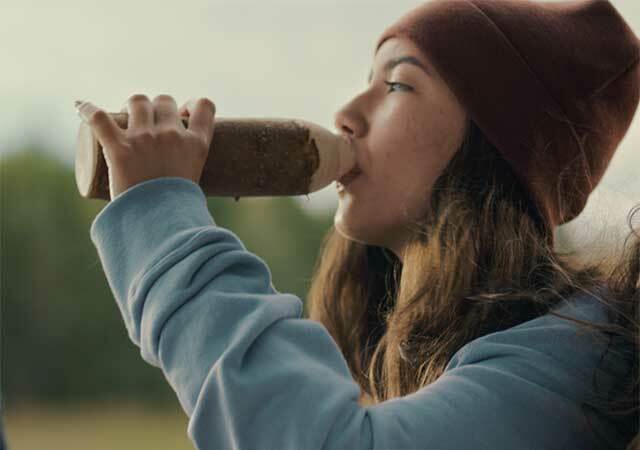 Bottles made from wood may be an alternative to glass and plastic in the future. Researchers are working to develop and test this idea so it can become a reality. Today no less than 173 kilos of food per individual in the EU is being thrown away every year. The fact is that a third of all the food produced in the world is not being consumed. 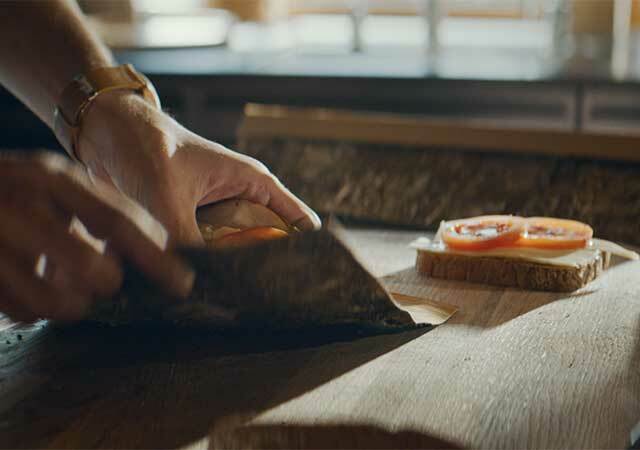 The forest product packaging of the future will itself be able to tell you the condition of the food it contains. It will be active, intelligent and digital, and thus help reduce food waste at the same time that it makes everyday life easier. We’ve been making clothes from forest fibres for many years now, but new manufacturing methods mean you’ll find clothes produced from the forest in a growing number of shops. They’re recyclable and soft as moss. By breaking down wood into small components it is possible to create new materials. It is even possible to produce chemicals that can be used in the pharmaceuticals industry, for example. 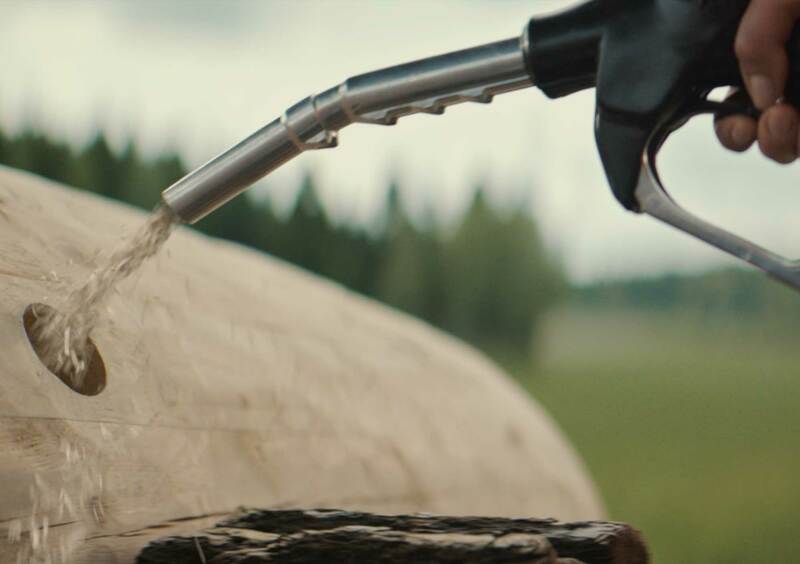 We can also extract tall oil from the forest for use as fuel in cars and other vehicles. Using the forest to make cosmetics might sound odd, but many creams and cosmetics already contain moisturising substances that come from the forest. The materials offered by the forest range from soft and light, to hard and tough. 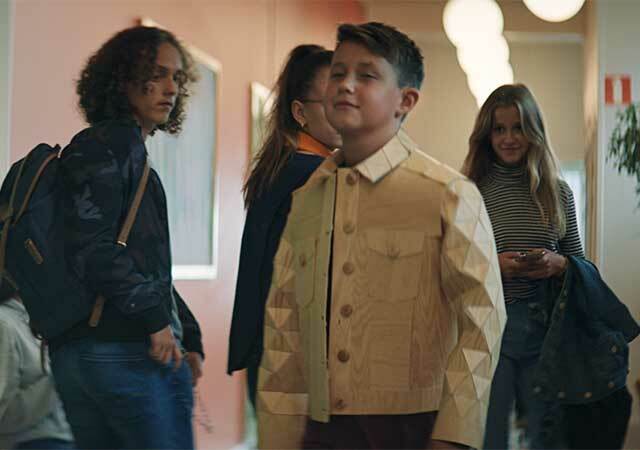 Wood in the form of nanofibres is as strong as Kevlar – five times stronger than steel and can be used in car bodies, bicycle helmets, yacht sails and even bulletproof vests. There are many plastic-like biomaterials in our shops and homes, including those made of sugar cane and corn. In the future, plastic from the forest will also be available. You should simply be able to use a biodegradable paper bag for water without breaking it. Batteries are fantastic, but many of today's batteries have the problem that they contain environmentally hazardous substances. Swedish researchers are currently looking at how the forest can solve this problem and. They look extensively at Lignin, a substance that can store electricity. Lignin makes up about a quarter of a tree. Hard, soft, big, small or transparent? Climate-smart materials are some of the forest's many innovations. The forest alone cannot solve all climate challenges, but the forest as a material is in many areas an alternative to oil and plastic. The forest does not only give us a beautiful nature, it also makes our society greener. 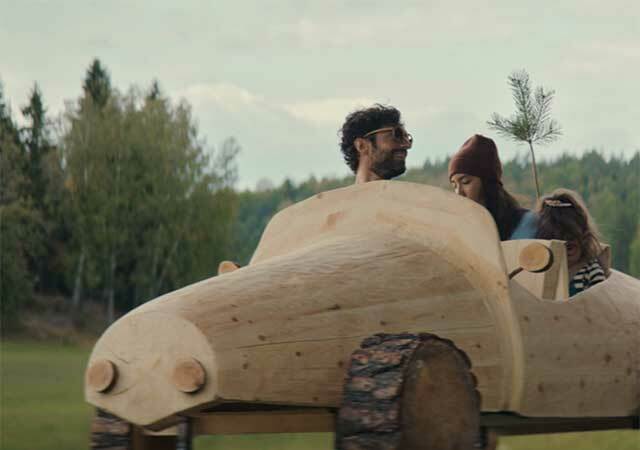 The forest can’t solve the climate challenges on its own, but innovations from the forest are in many areas an alternative to oil and plastic. During the summer of 2018, all the little green heroes in the forest are noted - more than 240 million peaceful plants are planted in Sweden every year, all contribute to the climate. As the forest grows, it absorbs carbon dioxide which improves the climate. Once it’s reached maturity it can be used to make low-carbon, recyclable products. The season's campaign continues to tell about the unique role the forest has for the climate. 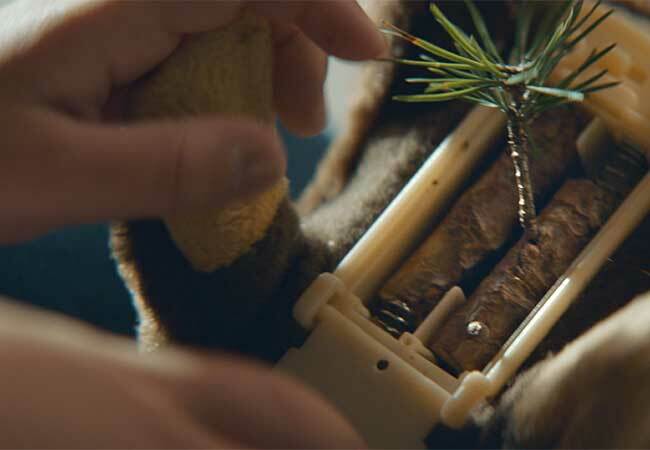 To spread knowledge about the Swedish forest and to show what you and I can do with it, the short film "Swedish Forest – Where the future grows" was released in October 2017. As the Swedish forest grows, it absorbs carbon dioxide in the atmosphere, which improves the climate. While it grows we can spend time in the forest, making the most of its magical power and tranquillity. Once it’s reached maturity, after 60–120 years, it can be used to make low-carbon, recyclable products. The forest is constantly growing, which means its renewable power will never run out, provided it is managed and nurtured correctly. For a long time now, Sweden’s forest owners have been planting at least two new saplings for every tree felled. Sweden is made up of 70 percent forest and we now have twice as much forest as we did 100 years ago. We’ve put together several links here for anyone wishing to delve deeper into the Swedish forest. 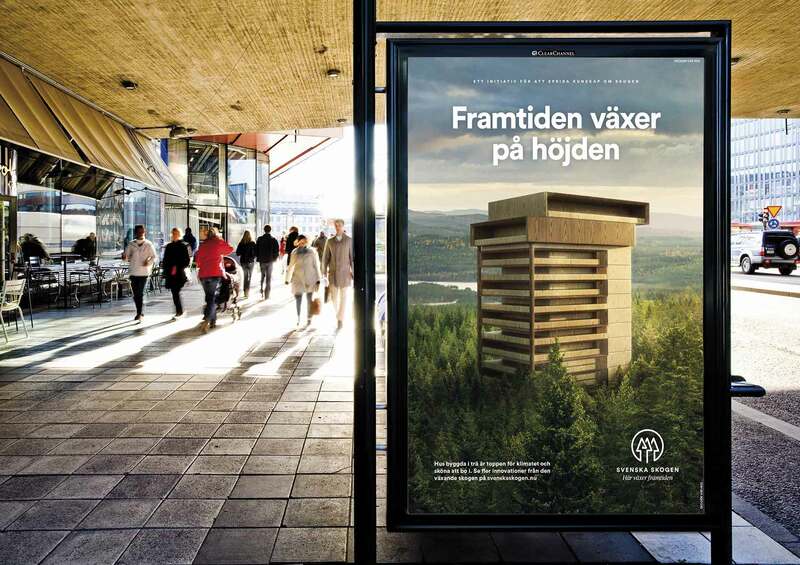 Svenska Skogen is an initiative that aims to give a voice to the forest in Sweden today. Because while fewer people are now directly involved with the forest in their everyday lives, it is becoming increasingly important in creating a sustainable society. We want to highlight the advantages and significance of the forest for Sweden and its people. The forest is actually part of many of the solutions for a lower-carbon world. 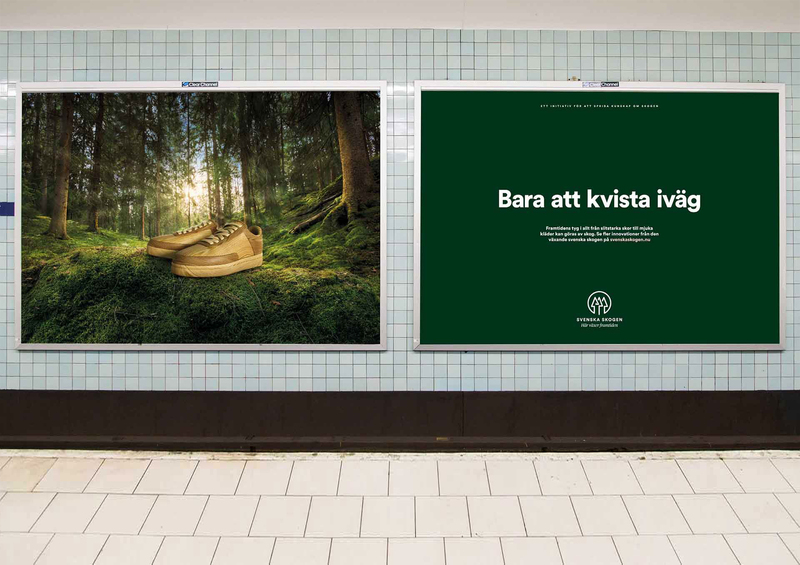 The Svenska Skogen initiative is supported by a number of organisations: LRF Skogsägarna, Skogsindustrierna, Bergvik Skog and Sveaskog, along with many other forest companies and forest owners who are actively involved in forests and forest products in their day-to-day business.